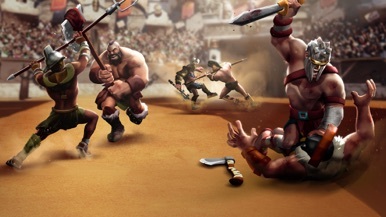 We continue working to improve Gladiator Heroes Clash! - Increased in-game measures against cheaters. - New Weekend Event type! A new kind of Event will be offered from time to time, featuring better rewards, but with an increase in difficulty and limited attempts. 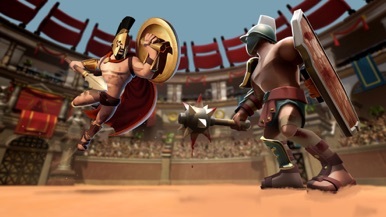 - Fixed a bug that could cause a higher or lower rank being shown when hiring a gladiator. - Fixed Thor having an incorrect level in his passive skills when hired at high ranks. - Fixed the need for double clicking when trying to activate the VIP subscription. - Fixed a bug in multiplayer matches where sending the app to background during the multichest screen could cause said screen to disappear when re-opening the game (losing those rewards). - Fixed a bug that could cause the completion achievement for Path #1 to be impossible to complete. - Fixed a possible block during the "cloud" loading screen that could happen if the player tried to access the World Map with the "Ask for notifications" popup active. - Fixed a bug in the "Hook and hit" and the "Hook" skills, that could cause the AI to use them in useless scenarios. - Fixed some crashes related to interface animations. - Fixed a possible game block that caused the Silver Statue tutorial and the Merchant to trigger at the same time. - Fixed a possible game block that cause the Infirmary tutorial to advance in the game. - Fixed rare block in the World Map that prevented the player from accessing new campaign missions. 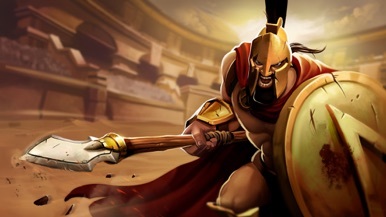 - Fixed bug that could break the customization system if the gladiator being customized had one of a few rare weapons equipped. 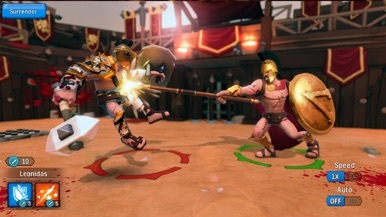 - Fixed wrong Dual gladiator rotation animation in the hiring window. 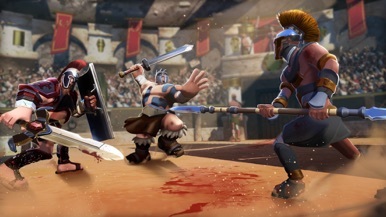 - Fixed performance hiccups when gladiators were killed. - Fixed a bug for AoE skills that was affecting "Battle Banner", "Defensive Aura" and "Fear". Stat modifiers are now applied correctly. - Fixed the customer support button not appearing right after launching the game. - If a player is in a situation where they could obtain items from two different ranks, it will be shown in the Event prize information window. 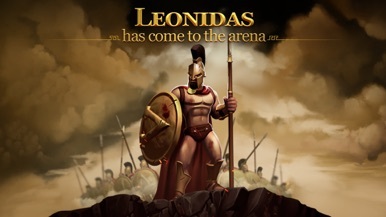 Join millions of players worldwide and play the best free strategy game! 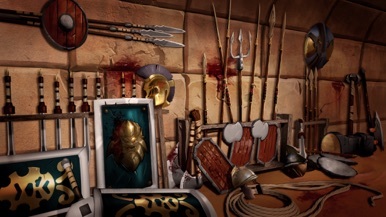 Epic fights and battles await you! 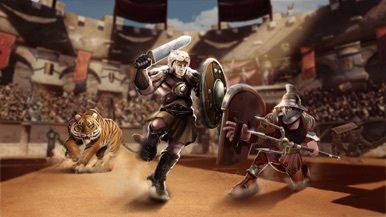 Train & lead your clan, build your empire & clash your enemies!